Come and visit us on Stand M80 and see how we can ease the pain of your handpiece repairs! Busy, busy, busy. 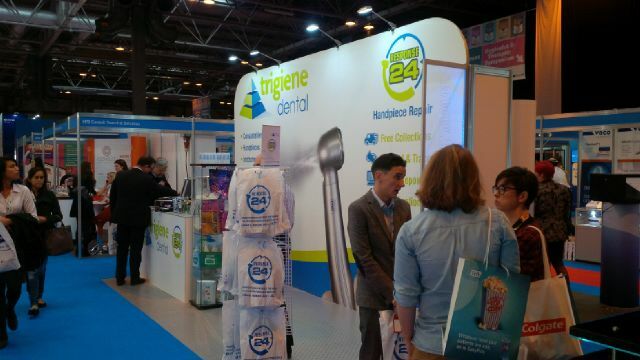 Thanks to all those who met us on the stand, we gave away more chocolate bars than ever imagined! Good free advertising for Cadbury's I suppose. If you missed out, there are about 5 left over so let us know alternatively meet us at BDA at the end of the month. For free collection and no-obligation quotation on your repairs click on the link above.